Learn quickly through videos, interactive exercises, and real-life scenarios, and immediately apply this knowledge to excel in the workplace! 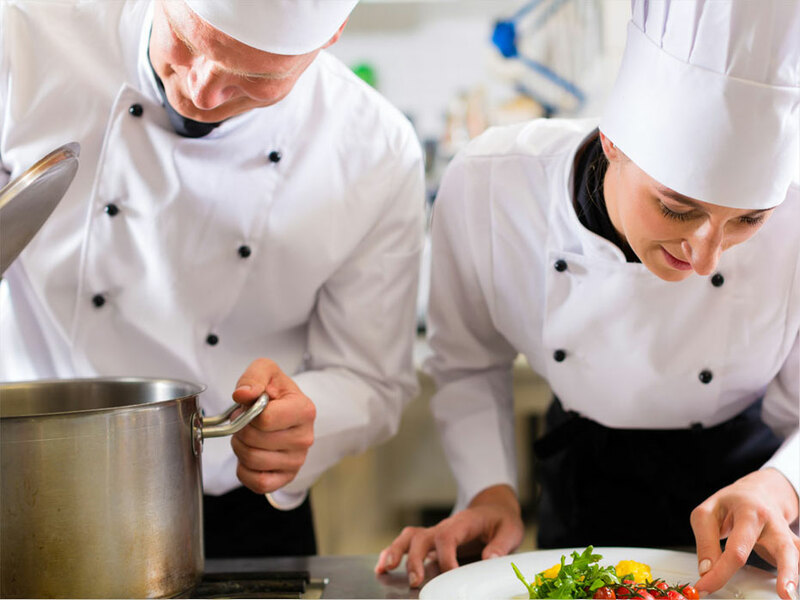 Premier Food Safety is an approved provider of Online Food Handler Training for Kansas City, Missouri. In Kansas City, anyone handling food to be served to the public should complete a food safety course. Online training is accepted as a valid training and certification method. Training is approximately 90 minutes. Students will have 2 attempts to pass exam. If they fail twice, they will need to retake the course and exam for a second fee $25.